Each glass door of Licht und Harmonie communicates its perfectly coordinated design and quality in detail. Style and security are indicators of timeless beauty and durability. The Office room dividing doors, reduced to the basic essentials with modern characteristics, make a confident statement of commitment to a contemporary interior. The function of a door determines its appearance. 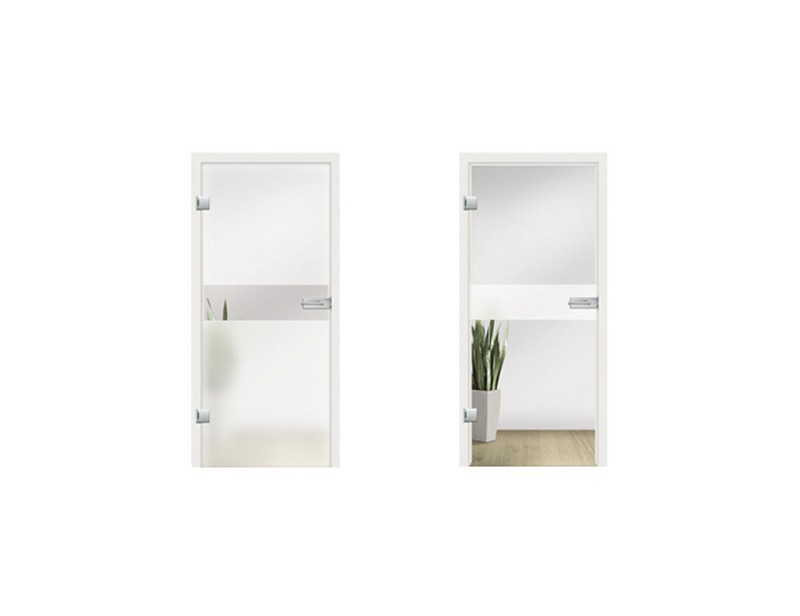 The Office glass door range provides a choice of clear or frosted finishes. 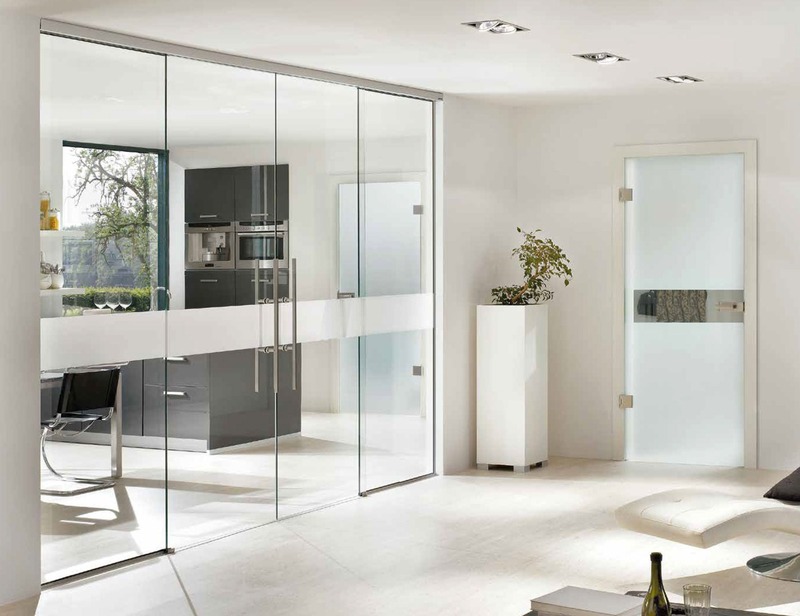 Clear glass ensures for generous spaces, while frosted glass doors brighten the rooms and separate them visually. We specialize in bespoke individual requirements - easily implemented for a practical solution. The Office glass partition wall provides choices of a clear surface with frosted lines or clear lines on a frosted surface for the privacy of a closed door - yet allowing the natural light to penetrate the room. Glass partition wall office can be manufactured in sizes up to (w) 1600mm X (h) 2500mm.